Mary Cay Brass has led harmony singing at the Vermont-based Village Harmony camps for teens an adults for 28 years. She is a specialist in music from the former Yugoslavia where she studied on a Fulbright and has created and led Village Harmony camps in Bosnia and Macedonia. Mary Cay leads two community choirs: The River Singers in Westminster West, Vermont, and Greenfield Harmony in Greenfield Massachusetts; both SATB intergenrational choruses of 60 – 90 singers – both exploring the vocal music cultures of many community-based world tradiitions including the Balkans, the Republic of Georgia, South Africa, the British Isles, France and American folk traditions such as shape note, Appalachian and African-American gospel. 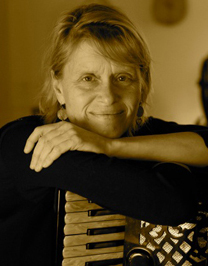 Mary Cay is a founding member and co-music director of Hallowell, Vermont’s first a cappella SATB hospice singing group. Peter and Mary Alice Amidon have been a mainstay of choral singing at major traditional music festivals, choral singing weekends and summer traditional music and dance camps for the last twenty-five years. 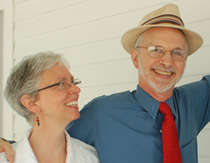 Peter is choir co-director and Mary Alice a member of the Guilford (VT) Community Church UCC. 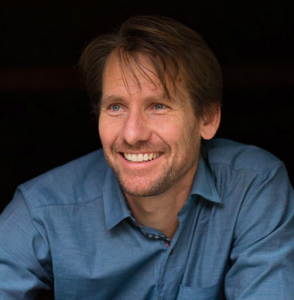 Mary Alice is a member of, and Peter is a founder and music co-director of Hallowell, an a cappella SATB hospice choir which has inspired, and helped form, over forty other a cappella SATB hospice choirs throughout the United States. The Amidons’ choral arrangements and compositions, which they have published in their two collections “Fifty-five Anthems for the Small Church Choir” and “Twenty-five Anthems for Interfaith & Community Choirs” many of which can be heard on their website – amidonchoralmusic.com – are being sung by hundreds of choirs throughout the US and the UK.